We have opened a wide window towards the nobel profession of the world. 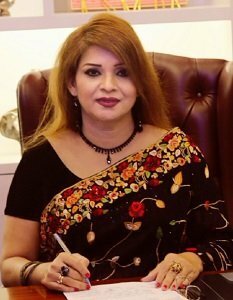 As a Chairman it is my great pleasure to write the message for Rangpur Dental College and Rangpur Community Medical College. I feel immensely proud for the rapid development of both institutes within the shortest period of time. For this development first of all I would like to express my gratitude to The Almighty ALLAH for his continuous benevolence on us. Then I would like to give respect & gratitude to the all members of Governing Body, Managing Director (MD), Deputy Managing Director (DMD), all board members, Principals, Vice Principal, teachers and all the official staffs of both institute for their physical, mental and knowledgeable effort & keen guidance to place these institute in the Hall of Fame. I also thank my ex and present students who are playing the vital role for sparking the name of our institutes by their brilliant and outstanding performance. 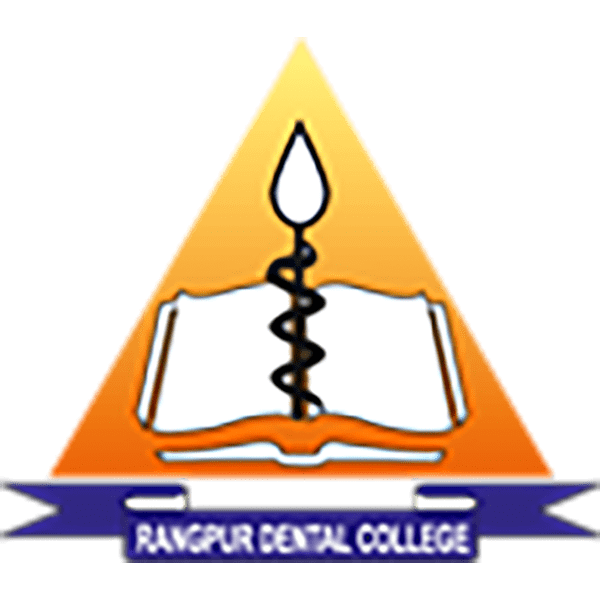 My dear prospective students, you are cordially welcome to Rangpur Dental College and Rangpur Community Medical College to build your dream career. We have opened a wide window towards the noble and humanitarian profession of the world and waiting to welcome all of you at the door for admission. I feel immense pleasure in transforming my dream of establishing a world class private medical college in reality. 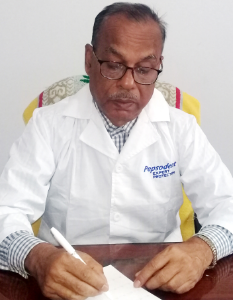 My vision is to make it a center of excellence for health education where students from any country become Bachelor of Dental Surgery (BDS) and Bachelor of Medicine, Bachelor of Surgery (MBBS) doctor in true sense. Now a days everyone is much concern about their own health. But doctor-patient ratio is still far from adequate in this country of 150 million people. 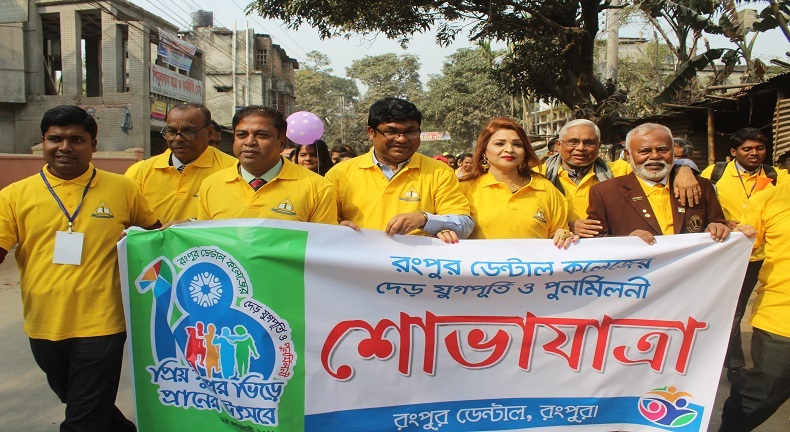 Our aim is to produce BDS and MBBS physicians dedicated for the service of the society so that the health education and services may become more practical & with human values. At the college, care will be taken at the highest level to ensure that students are provided with all necessary amenities and encouraging learning environment which is essential for their healthy & steady growth. As a Managing Director (MD) of these college, I shall make my best efforts to evolve this college into the one that will set a benchmark for itself and also enrich the quality of health sciences in this country. 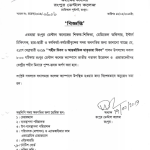 I’m confident that the team of faculty & staffs of this dental and medical college and the budding students will work with absolute dedication to fulfill these expectations and in converting my vision into reality. At last I pray to Almighty ALLAH may give us patience & strength to raise this institute to one of the best in this country as well as in the world. 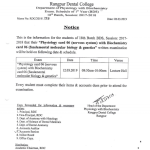 Rangpur Dental College is the first private dental college provide quality and affordable dental care in North Bengal Bangladesh. 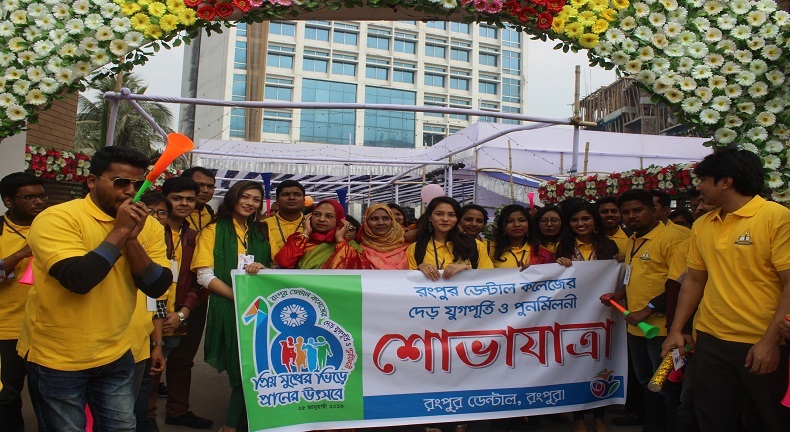 The eight storied dental college has excellent infrastructure with total space capacity of 45,936 SFT and is the largest of its kind in Bangladesh. 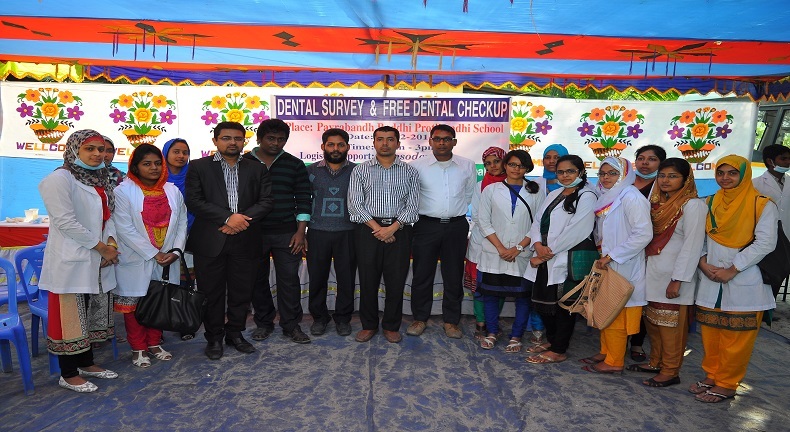 The college offers Bachelor of Dental Surgery (BDS) degree under University of Rajshahi & this course fabricated with five years duration followed by one year compulsory internship program. May ALLAH bless all of you who have decided to start the path of medical education. I invite you all to join us in this exciting journey. The campus is all what a students and teachers would dream of. 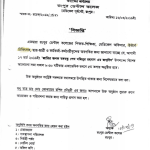 Hostel environment of Rangpur Dental College is what one would term as away from home. 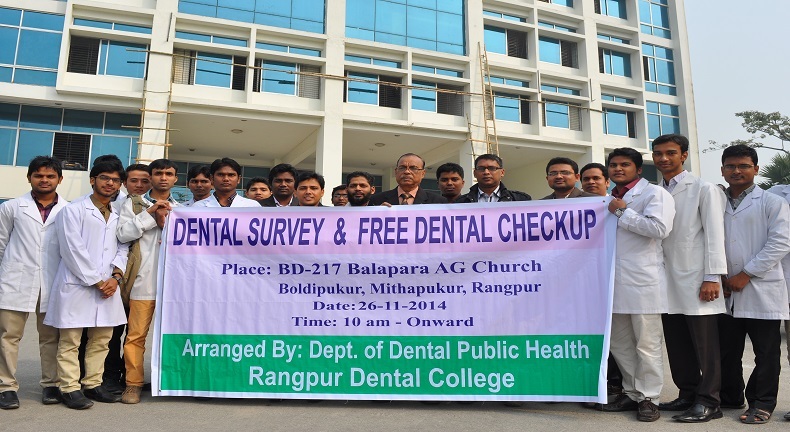 We at Rangpur Dental College are always there for you, at any time of the day or night to parent you, guide you, help you to mound yourself into that perfect human being who is capable of dedicating himself to the service of mankind. 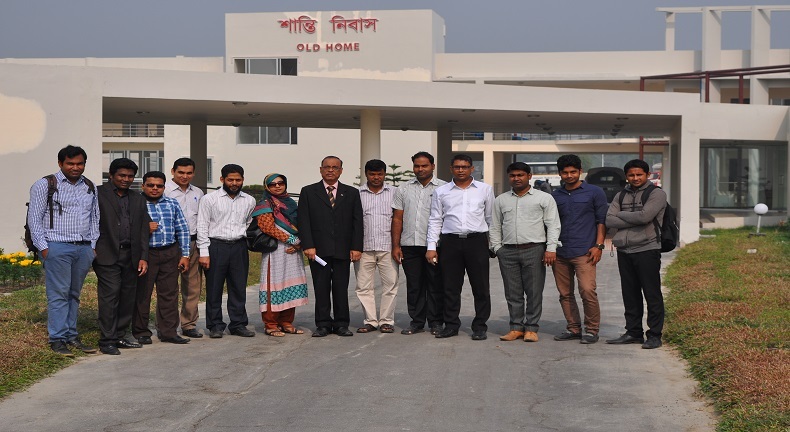 Our dedicated experienced and highly qualified professors, associate professors, assistant professors and lecturers have vowed to make Rangpur Dental College as a role model of medical institute in Bangladesh.